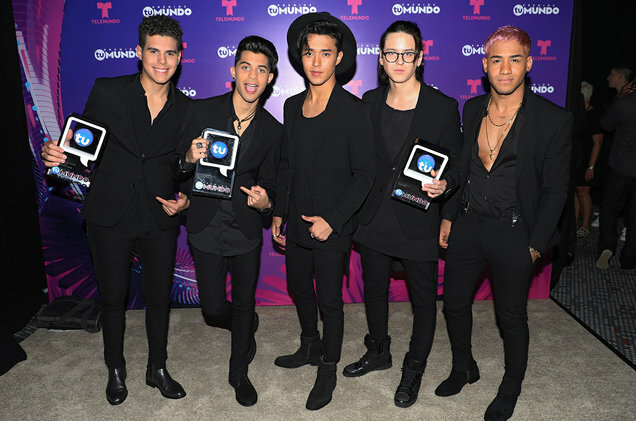 Over at NBC News Latino, Kelly Carrion writes about what went down in the 2017 Premios Tu Mundo Awards. Many were present to celebrate the night such as CNCO, Jencarlos Canela, Nacho, Aracely Arámbula, Johann Vera, and so many more. Click HERE to see full story.